In 2016, WWA’s Board of Directors wished to honor those that have gone above and beyond to create, enhance and/or further the mission of our Association. Later that year a motion was made, and unanimously passed, by the Board to create the Wisconsin Waterfowl Association Hall of Fame. The Hall of Fame is dedicated to the recognition of the outstanding WWA Members, Sponsors, Board of Directors and/or Staff who, through their exceptional service, educational and legislative input, high personal standards, dedicated principles and contributions, have thereby enriched the general welfare of WWA. 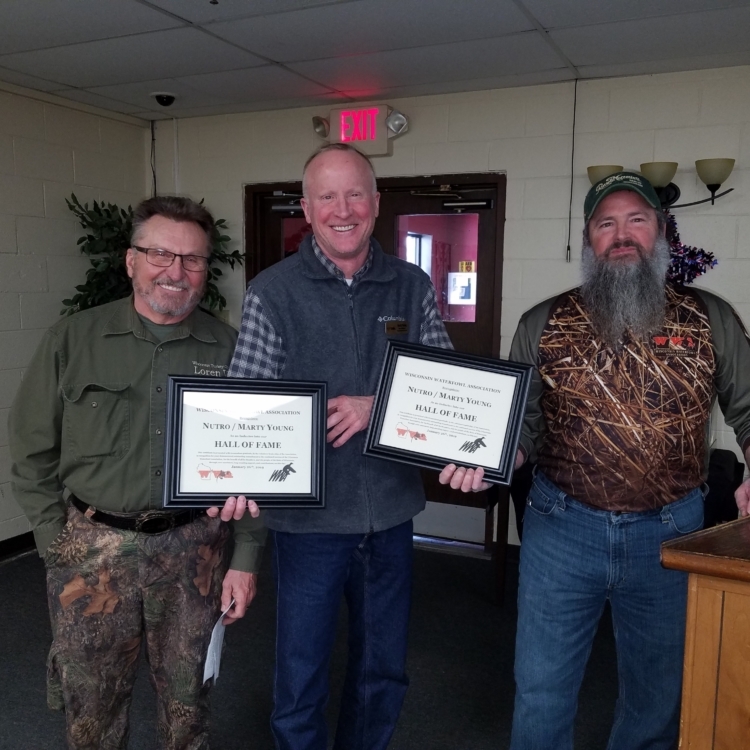 Please join us in welcoming the Third Annual Class of Wisconsin Waterfowl Association’s Hall of Fame.